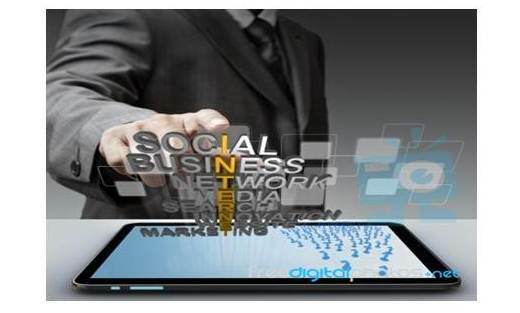 Social media is a relatively cost effective platform that an increasing number of businesses, regardless of size or sector, are eagerly grasping. As the social media industry expands and improves, there are more possibilities for businesses to creatively and effectively connect to their consumers. Social media industry largely focuses on content marketing. Creative and interesting content can educate new audiences about a business with the possibility of going viral. The messages should be essential, giving information to the customers in the shortest amount of time. The content should not be directly selling, instead it should first connect with the audience and then sell them. Research the social networking habits and preferences of your target market before you start with your content. You must to be relevant to their needs and satisfy them. Since now the audiences are free to express themselves on the internet and make their own choices, it becomes vital to talk to your audience and listen to them. Social media is about creating relationships built on trust. We all do business with the companies we trust and value. So having transparency is supreme in social media. Mistakes should be acknowledged and, when appropriate, should be apologised. Your audience is fickle and may switch providers if they don’t hear from you. No one likes to be ignored. Following up with their comments, posts, questions, etc. and answering them is essential. Following up turns fans into loyalists. If there are people in your network, they deserve to be communicated with. Otherwise they will go away. Engagement is a two way street. So it is necessary to keep your audience engaged. It is very important for brands to be aware of these conversations.